Let Us Be Your Huntsville/Madison County Real Estate Matchmakers! The day of love is just a few short days away, so I wanted to take a minute to wish you a Happy Valentine’s Day from all of us here at Amanda Howard Real Estate! When it comes to real estate, we want to be your matchmaker and help you find the home of your dreams. We have agents standing by to help you find beautiful homes at low interest rates. We have an incredible selection of beautiful homes to choose from here in the Tennessee Valley. Check out the links below to view some of our most romantic listings. As a seller, it’s a great time to list. There are serious buyers out there looking to make a purchase right now. Ask about our Guaranteed Sales Program. We’ll help you sell so you can move forward. As always, if you have any questions, give us a call or send us an email. We look forward to hearing from you! In the spirit of Valentines Day, click HERE for our date night ideas we gathered for you! 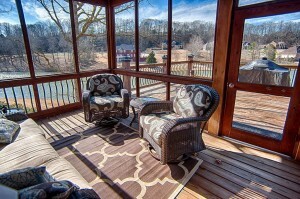 Enjoy the serenity of this property with a gorgeous lake view and countless amenities, including a large media room! 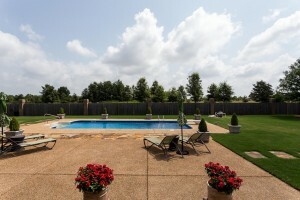 Stunning full brick home with charming southern details and gorgeous pool view. Relaxing spacious master bath with glassed-in tile shower & jetted tub! Beautiful and romantic countryside living featuring stunning master bedroom with sitting area and glam bath fit for a king! Breathtaking picturesque views of pool and lake throughout home with spacious master suite and marble floors! Mr. and Mrs. Jay Simmons, Jr.